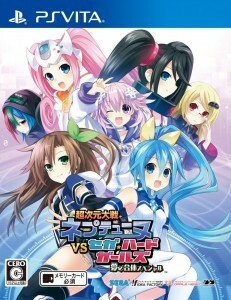 Superdimension Neptunia vs SEGA Hard Girls has been confirmed for release in Europe via Idea Factory International. The PS Vita action RPG will launch in Autumn this year. 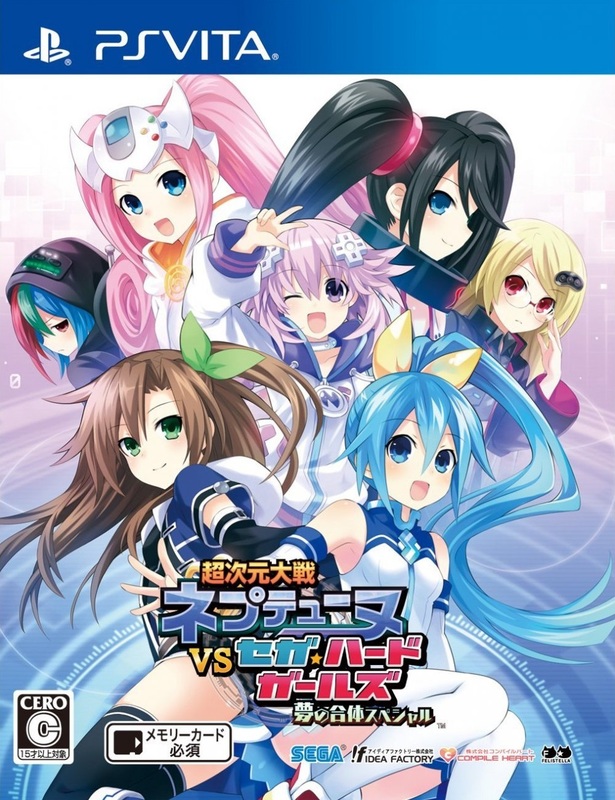 Superdimension Neptunia vs SEGA Hard Girls is a crossover title that teams up characters from the Hyperdimension Neptunia series with the ladies from the SEGA Hard Girls animated series. You can pre-order the game from Rice Digital for £34.99 by clicking here. 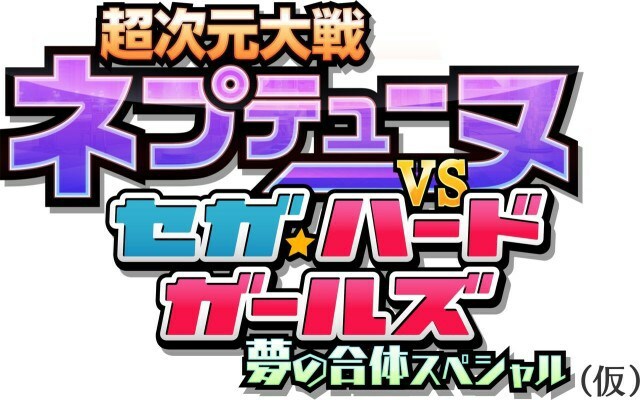 Neptunia vs. SEGA Hard Girls launches on the 26th of November for PS Vita in Japan. There is currently no word on a Western release. 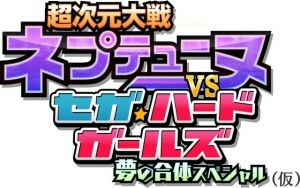 SEGA Japan and Compile Heart have revealed Neptunia vs. SEGA Hard Girls; a new crossover game for the PS Vita. If you are unfamiliar with the 2 titles, Hyperdimension Neptunia is an action RPG which features a fantasy world themed around video game consoles. The game takes its moniker from the cancelled SEGA Neptune console and various SEGA characters cameo in the series. SEGA Hard Girls is a short animated series based around SEGA’s various game franchises and features characters who are based on SEGA consoles so it’s a pretty good fit for the world of Hyperdimension Neptunia. There is currently no screenshots or footage available for Neptunia vs. SEGA Hard Girls but we’re expecting it to be an action RPG in a similar style as Hyperdimension Neptunia. More details as we get them.